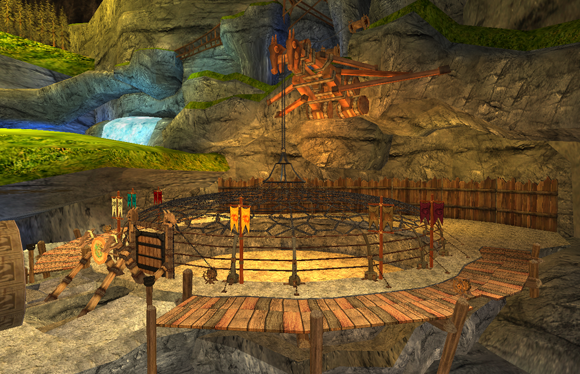 Are you ready to jumpstart your journey as an expert Viking trainer? Well, then it’s time you paid a visit to the Training Grounds! Here, you can put in the time and effort necessary to bond with your best buddy and become the Ultimate Dragon Trainer! 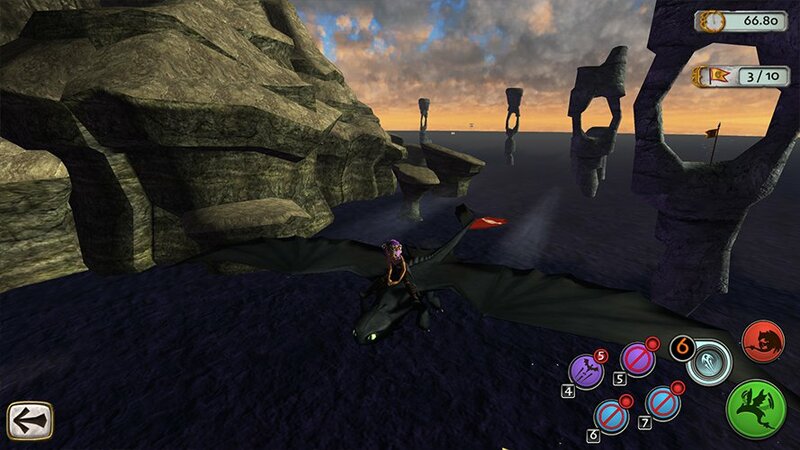 Are you and your dragon ready to soar through the skies, but all you two can manage is an unimpressive hover? Then maybe you should give Flight Club a chance! 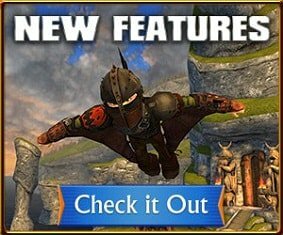 Here, you and your dragon will be able to soar through the skies and improve your speed, accuracy and aim. Remember to try your best, because you will be graded! These fun and challenging tracks include Thread the Needles, Dive Bomber, Bank and Burn, Zoom and Boom, and more! 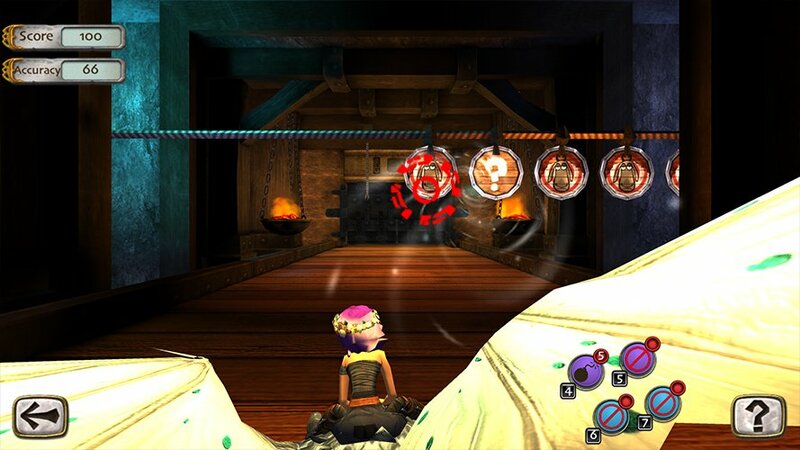 You’ll be able to choose from a wide variety of tracks to suit you and your dragon’s skill level. You can complete these courses with your dragon, or if you want to give your buddy a break, why don’t you give one of our famed hero dragons a try? The School of Dragons and Snotlout have agreed to let all students ride Hookfang free of charge. 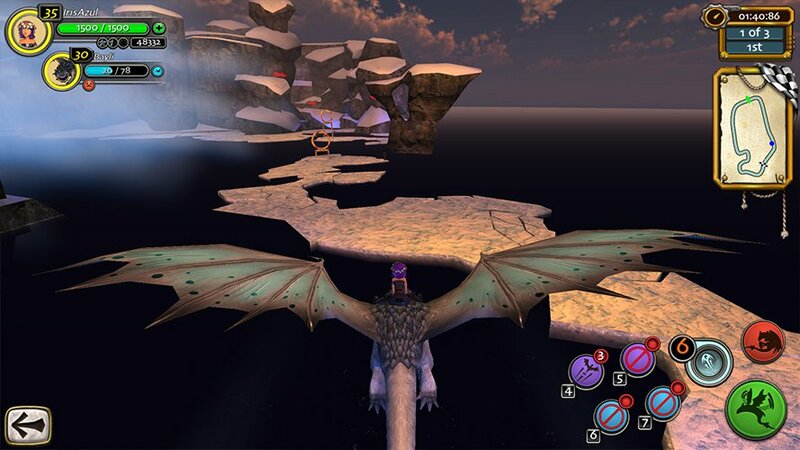 However, if you happen to have a few extra gems burning a hole in your pockets, you can purchase the opportunity to fly through Flight Club with other dragons like Toothless, Stormfly, and Barf and Belch! Whether on own your dragon or on one of our hero dragons, be sure to stop by Flight Club for a fun and challenging experience! If perhaps you feel like you need to focus on your dragon’s aim, then head on over to Fireball Frenzy! 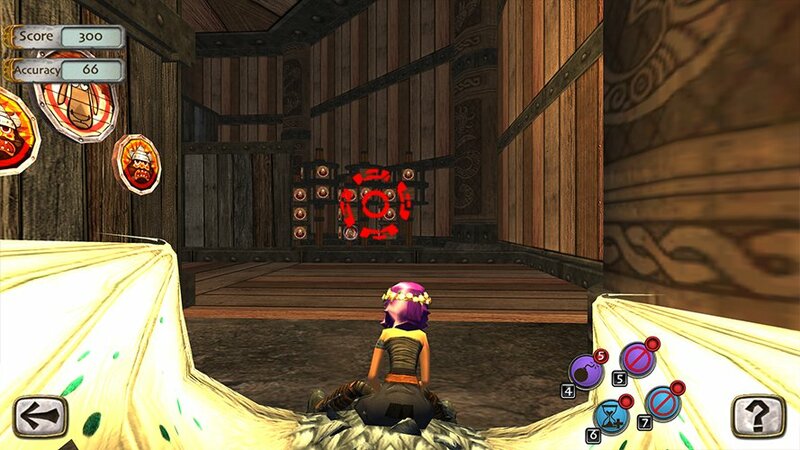 Here, you and your dragon will run through a course full of targets. It’s up to you to encourage your dragon to aim for the center of the correct targets. Keep in mind that you will not only get a course score, but an accuracy percentage and an accuracy bonus, which will factor into your total score. If you’re up for the challenge, go ahead and challenge your classmates to see whose dragon has the best aim. If you want to test your own accuracy, run through the course with your Gronckle iron crossbow. Whether practicing your dragon’s fire-breathing skills or testing your own accuracy, Fireball Frenzy is guaranteed to be a bullseye! If you’re ready to put your flying skills to the test, join your fellow classmates at Thunder Run Racing! 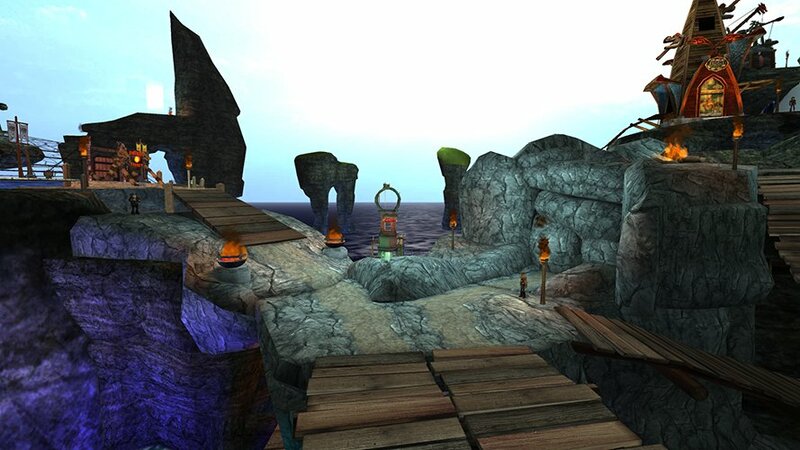 Here, you can challenge your peers to the most sweat-inducing and heart-stopping racetracks in the archipelago! Choose from ten different racetracks, including Trench Dive, Frozen Warriors, Poison Valley and Geyser Maze. In these races, it’s all about speed and control as you zip through snow-capped mountains and vast canyons. While you are competing for trophies, it is important to remember to be a good sport. After all, even we Vikings hate sore losers! 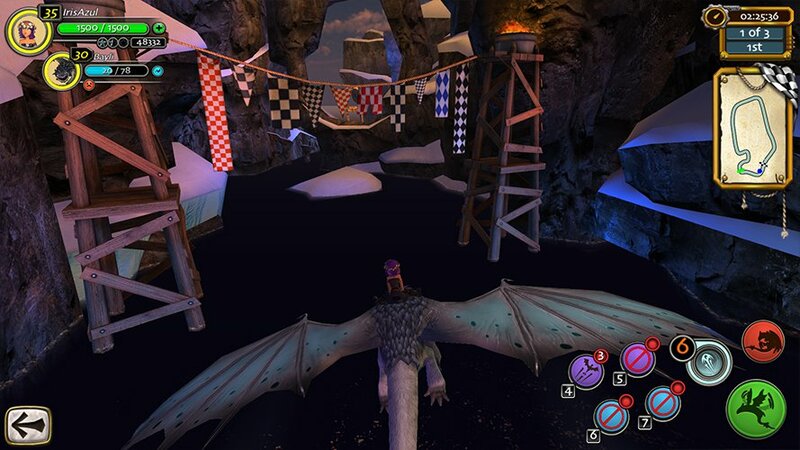 If, however, you want to spend some alone time practicing with your dragon, you can fly through these racetracks solo. 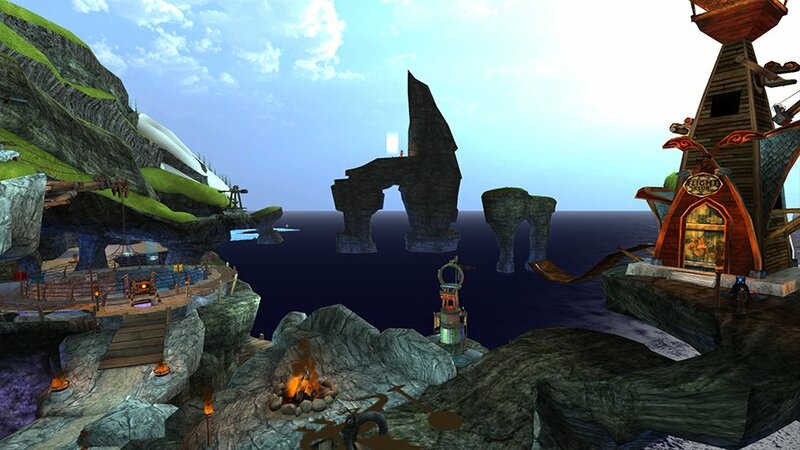 Now that you know all that the Training Grounds has to offer, what are you waiting for? 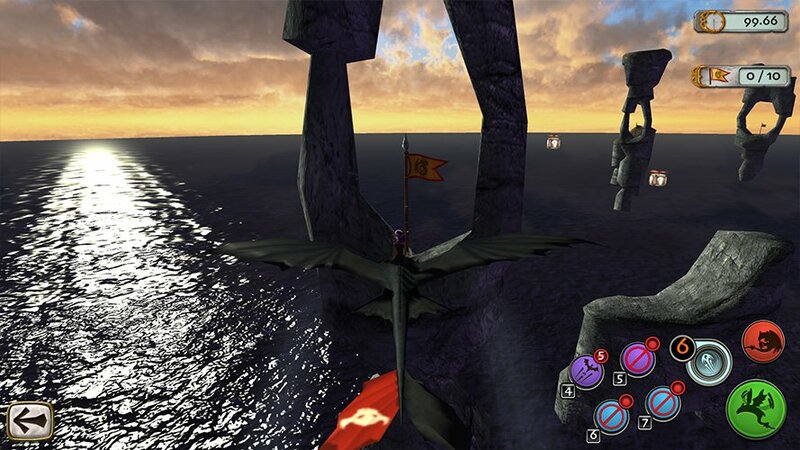 Whether you and your dragon want to increase your flying speed and agility in Flight Club, take aim with Fireball Frenzy, or challenge your fellow students in the ultimate test of skill and endurance at Thunder Run Racing, we here at the School of Dragons have provided everything a young dragon rider such as yourself could possibly need to challenge themselves and their dragons. If you’re ready for the time of your life, then head on over to the Training Grounds today!